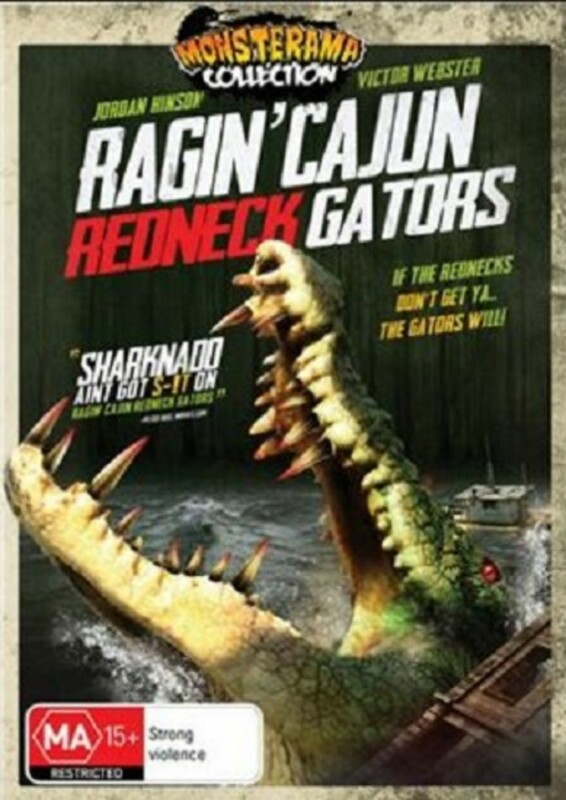 When a young woman comes home from college to her redneck family, a mutated new entry to the alligator family starts attacking her kin and the rivaling family in their bayou. They must overcome their feuds and fight together against the rednecked gators. Regions are unavailable for this movie. Click the "Watch on Netflix" button to find out if Ragin Cajun Redneck Gators is playing in your country.